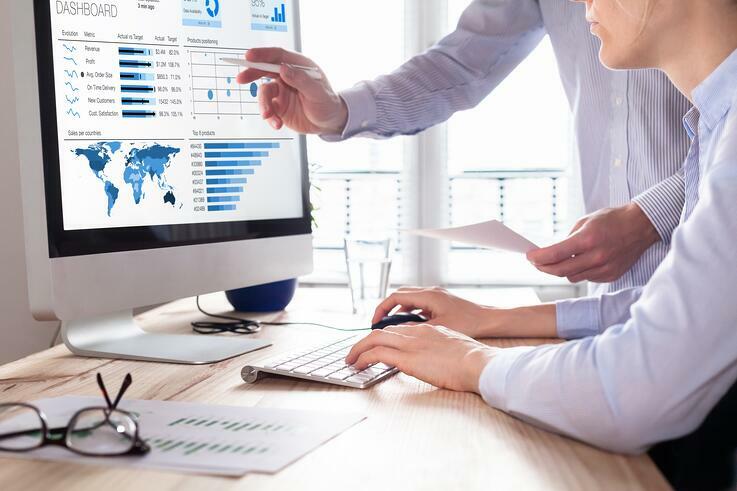 I've been writing about the importance of having a milestone-centric sales process for a decade and Objective Management Group's (OMG) data is showing that companies - and their salespeople - have finally begun to make some serious progress in this area. Ten years ago, only 9% of the sales population was following a formal, structured sales process. Today, that number has crept up to 32%. 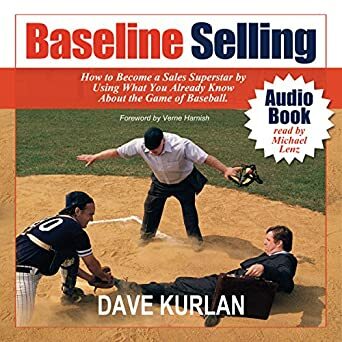 Over the past few years, the majority of calls and emails I have received about sales process have been from companies asking for help buiding a sales process that their salespeople will actually follow and, more importantly, one that will work. But that's changing too. Over the past few months, the majority of the calls and emails coming in have been to get help building predictive scorecards. Yesterday alone I spoke with the CEO's from 3 companies about building and slotting scorecards into their existing sales processes. Why the sudden rage over scorecards? Eariler his year I wrote about scorecards a couple of times. In February I raved about Membrain's built-in scorecard and in October I wrote about scorecards as the key to a predictive pipeline. So the question is: Is this hype or is the scorecard a true game changer? 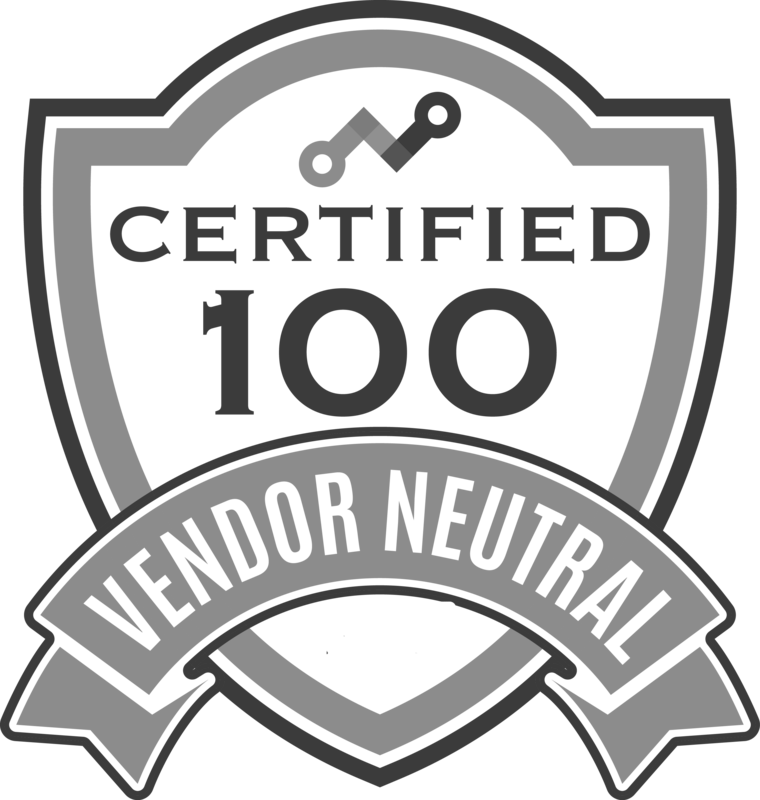 I don't know how many scorecards the experts on my team have built for our clients, but my personal clients tell me that the scorecard I built for them has changed their world. Their win rates are way up, their sales cycles are shorter, their salespeople are more confident about the opportunities they have decided to pursue, and they have more time and resources to devote to those opportunities. In short, scorecards are the scientific way to transition from going after every opportunity and hoping to close a small percentage of them, to identifying which opportunities to pursue and closing all of them. If you fail to get each of those things just right, you'll have scorecards that won't work the way you hoped. It's crucial to get all three variables right the first time. 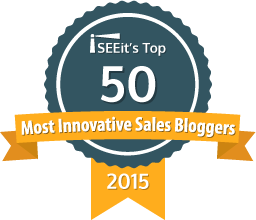 What is they key to accurate sales forecasts? Sure, it's all of the things I've written about before, like sales process, uncovering compelling reasons to buy, selling value, thoroughly qualifying, etc. But haven't you witnessed more than enough opportunities where all of that was completed at an acceptable level and the business still failed to close? Don't too many of those well qualified opportunities become delayed closes or losses? So what is it? What is the one thing that will accurately predict whether or not an opportunity is strong enough to pursue with everything you've got? 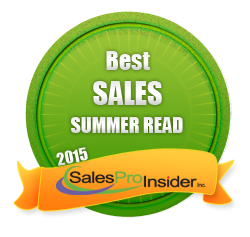 For the past year we have been insistent on including a sales scorecard as one or more steps of the sales process. You might recall that I wrote about scorecards once before, although in that article it was more about how excited I was that Membrain included a scorecard building functionality in its CRM application. This time, I want to emphasize how important it is to build a scorecard and not just any scorecard, but one that is predictive enough to make your forecasts accurate! 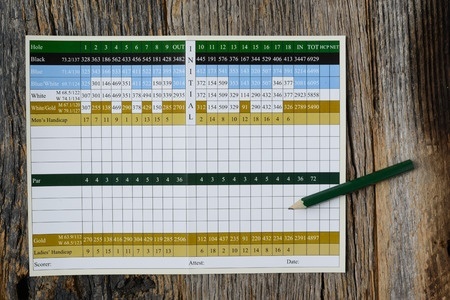 So how can you build the perfect scorecard? 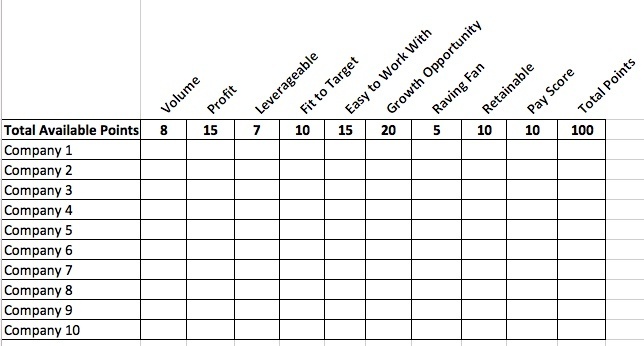 test the scorecard on several opportunities that were won and make sure that the score would have predicted a win. 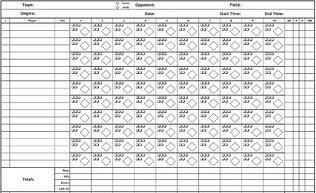 test the scorecard on several opportunities that were lost and make sure that the score would have predicted a loss. Can you come up with 4-5 more criteria that are always predictive of a sale in your business, with your customers, and against your competition? Finally, you need to have the discipline to not follow up when a score falls below your cutoff, and to follow up with even more firepower when the score suggests you can win the business. Discipline is more difficult than building the scorecard! Last chance to register for my presentation of the 6 Hidden Weaknesses That Impact Sales Results on Tuesday, October 25 at 11 AM Eastern. Register here.